Flocks & Shoals developed since 2010 performances that deal with the presence of the body, the presence of groups and masses, light choreography, real time construction and uninterrupted cyclic dynamics in space, leading to a change in the perception of the viewer. We have developed approaches and forms of movement that are based on the the idea of swarm movement and collective intelligence. 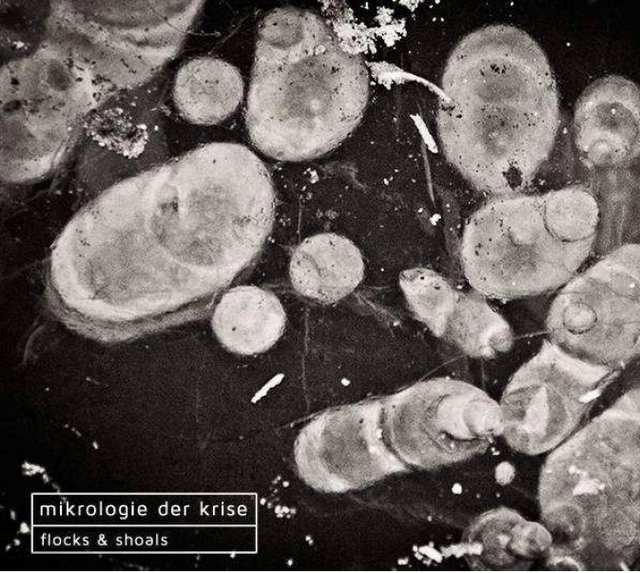 In MICROLOGY OF CRISIS we examine hidden phenomena of crises, below the surface deteriorating situations, moments of transition from one state to another. Crises develop slowly or quickly, without being noticed before, and then suddenly start to appear. The sudden collapse in existing structures leads to a temporary instability, which opens a space in which everything is possible and nothing is decided. This transition contains always a residual uncertainty within rules and structures. This residual uncertainty unfolds between continuity (persistence / renewal) and discontinuity (break / jump) its effect. A creation of : Antje Lea Schmidt, André Soares, Catarina Miranda, Daniela Schmidtke, Miranda Markgraf, Roger Rossell and Rosabel Huguet. Tatwerk, Theaterhaus Mitte, Hoftheater, Biotropic and Balleteatro.